There are several cardinal rules to negotiating effectively. One is do your homework, and learn as much about the buyer as you can. Another is to play your cards close to your vest and not reveal too much information to the other party or their agent. Don't let yourself get rushed into any decision, no matter how tempting it may be. Your real estate agent is an excellent resource and will assist you with this process. It's very important to price your home according to current market conditions. Because the real estate market is continually changing, and market fluctuations have an effect on property values, it's imperative to select your list price based on the most recent comparable sales in your neighborhood. A so-called comparative market analysis provides the background data upon which to base your list-price decision. When you prepare to sell and are interviewing agents, study each agent's comparable sales report. If all agents agree on a price range for your home, go with the consensus. Watch out for an agent whose opinion of value is considerably higher than the others as the figure could be high simply to get the listing of your home. There is no "best" time to sell per se. Selling a house depends on supply, demand and other economic factors. But the time of year in which you choose to sell can make a difference both in the amount of time it takes to sell your home and in the ultimate selling price. 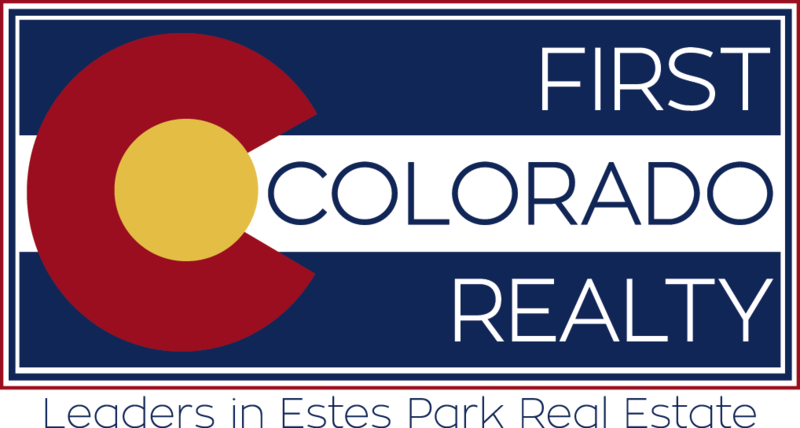 Since Estes Park is a resort area the market differs from the Denver metro/Colorado Front Range areas, but most of the time, the real estate market picks up as early as February, with the strongest selling season usually lasting May through August. In the Estes Valley real estate sales activity tends to continue to be strong through the fall market, which usually lasts into November when the market slows again as buyers and sellers turn their attention to the holidays. If this makes you wonder if you should take your home off the market for the holidays, consider the advice of veteran agents: You are always more likely to sell your house if it is available to show to prospective buyers continuously.